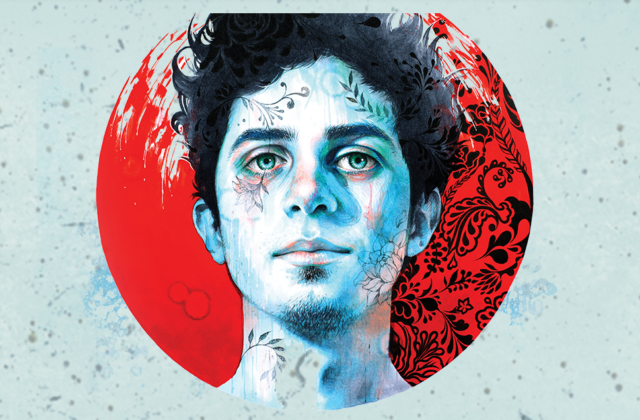 STREAM: WATSKY new song “Talking To Myself” | And, Win Watsky’s Car! This new video for Watsky’s new single “Talking To Myself” is gorgeous. But, the words are where the true beauty lies. 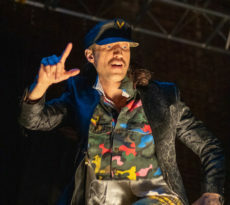 It’s personally strange how Watsky plays large roles in my major life scenes. Especially in this case, when I was feeling a little (really) off and have a lot to say and pace around my tiny house, talking to myself. He slaps perspective into those stiff cells surrounding my brain and cuts right through pain and helps. 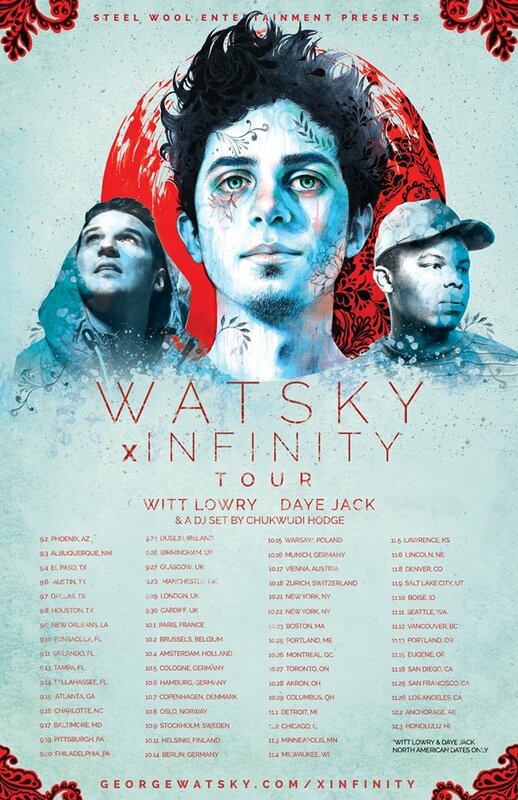 x Infinity thanks, George Watsky. And, you can win his car — Subaru — if you pre-order the new album, x Infinity, which comes out August 19! WIN WATSKY’S CAR HERE YO!!! 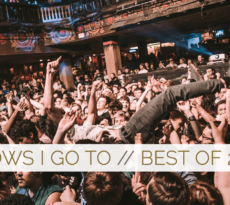 Watsky 2016 new music and car giveaway written by Mitch. What is Sweater Series? 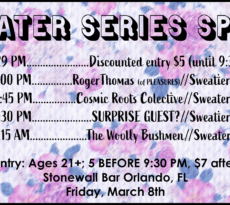 | First Event: March 8, 2019 at Stonewall Orlando feat. 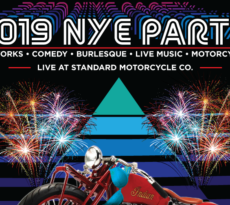 The Woolly Bushman, Cosmic Roots Collective, and Surprise Guests!